Starbucks shares quickly plummeted after the company announced its plans to shut down 150 stores in 2019 and admitted that sales growth could be slow next year. 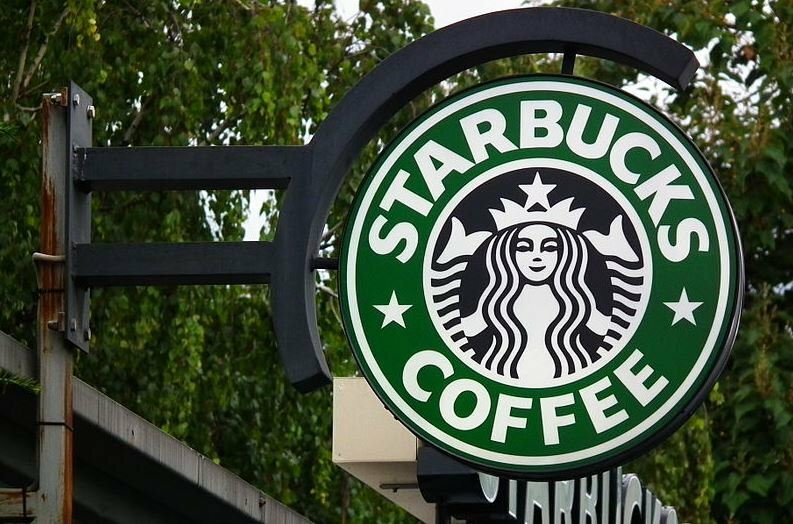 Could this be the end of Starbuck’s long reign over the coffee and beverage industry? 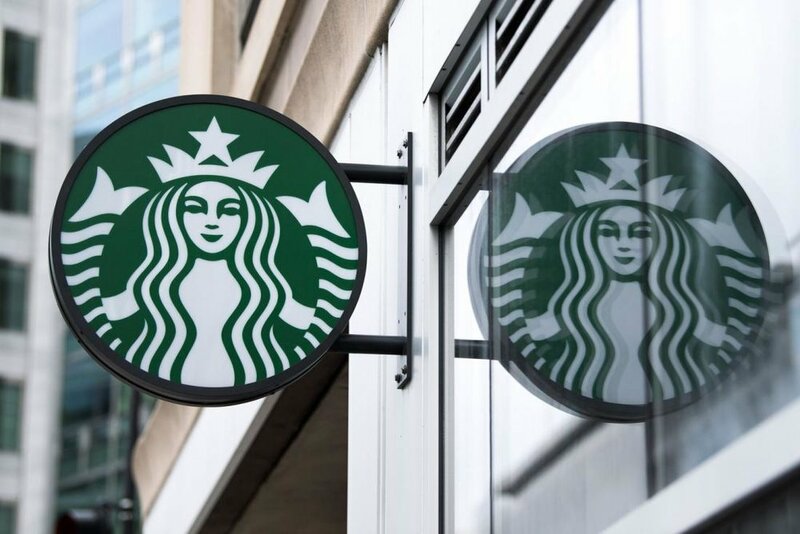 Starbucks has decided to scale back on growth by closing at least 150 of its franchises in the U.S. next year – almost thrice the number of stores it usually closes every year. The company’s plans to decaffeinate expansion has drawn skepticism from shareholders who are now pulling out, causing the company’s share value to sink. Starbucks CEO Kevin Johnson disclosed the plan to shutter 150 U.S. units during the Oppenheimer conference last week, saying that the company wanted to scale back growth in markets which are already heavily penetrated. Instead, it is planning to open stores in areas where there are fewer licensed stores in order to capture all U.S. markets equally. Johnson revealed that Starbucks franchises being operated in supermarkets and airports aren’t owned by the company, and hence less profitable. Unprofitable licensed stores are expected to shut down next year in favor of company-owned franchises in undercapitalized markets. Johnson assured shareholders that the closures are only temporary and part of a bigger revival plan aimed at long-term growth in U.S. – Starbucks’ key market. The coffee giant is also planning a revival strategy in its second-biggest market, China, which it calls its second home. The rising populations of middle-class Millennials in China provides the perfect opportunity for Starbucks to increase its sales in the country through its premium Roastery and Reserve concept coffee shops. The company is also planning to establish partnerships with other reputable firms like Nestle through its Global Coffee Alliance in order to achieve higher brand equity in international markets. The partnership helps the coffee giant utilize various foodservice channels abroad and sell its signature coffees in the form of packaged goods. This allows Starbucks to add another 5 million sales locations in over 189 countries where the company has an established presence. The closures are also a part of Johnson’s ambitious attempts to refresh the company’s business strategy so that it can adapt more easily to changing trends and consumers’ taste preferences. 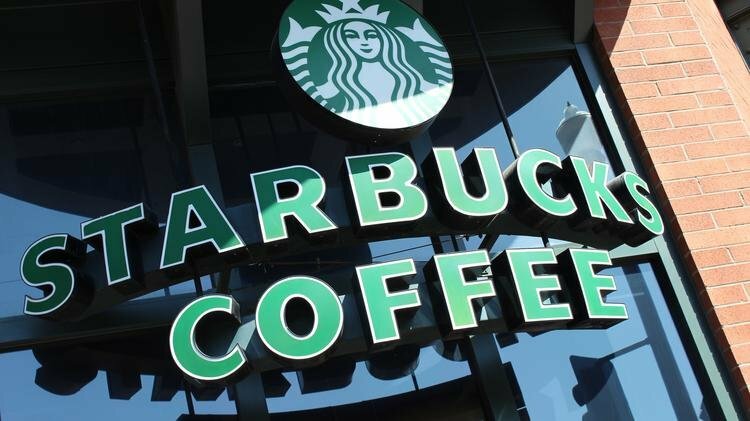 This requires Starbucks to amp up its product innovation strategy to offer newer, better coffees as well as capitalize on market shifts such as the growing popularity of teas and refreshments. The company is also adding newer, wellness-geared products to its menu in order to meet an increasing demand for healthier, plant-based options. A trend in healthy foods and beverages has resulted in declining sales for Starbucks’ prized Frappuccino which have slumped by 3% this year from a 17% increase in 2015. The company is also focusing on building digital relationships as its key marketing strategy for increasing sales in company-owned franchises across the country. Starbucks Rewards program, which grew by 13% over the last few months, has over 15 million active members who use the mobile order and pay service to avail a number of perks including points on Starbucks co-branded credit cards as well as other happy hour deals. 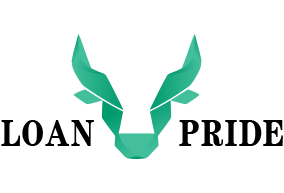 Johnson also revealed plans to redesign the Rewards program to include more payment options and award more perks to loyal members through several personalized features. 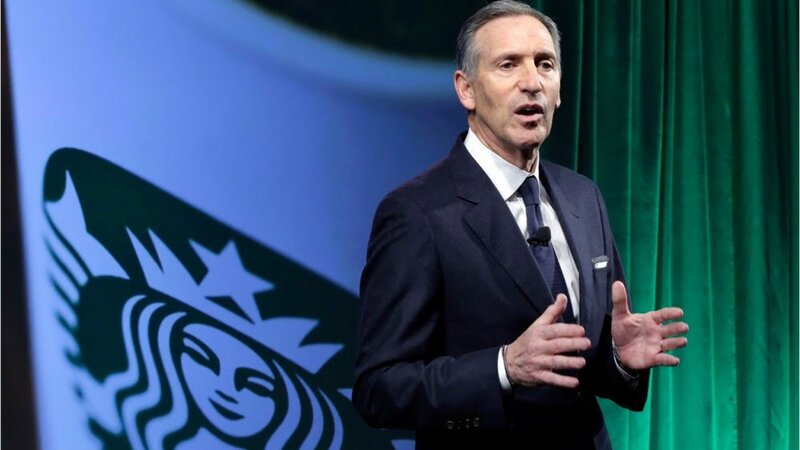 After its leadership changed hands from former CEO Howard Shultz to new President Kevin Johnson last year, Starbucks is undergoing tremendous changes through its transition from ‘a founder-led to founder inspired’ company. While addressing the Oppenheimer presentation, Johnson said that Shultz was undoubtedly one of the most iconic business leaders who took Starbucks’ growth to unprecedented heights over the past 40 years but the company is now in need of new leadership that can change the company’s business strategy to meet the changing demands of its customers. Both Johnson and Shultz have worked closely over the past few years in driving the business’ success to new heights. Starbucks is currently the biggest coffee chain in the world with over 28,000 dedicated stores in 77 countries. The new CEO said that he had a very transparent partnership with Shultz and both shared a connected door to their offices which showed how deep and meaningful their relationship was. Do you think Starbucks’ popularity has decreased with the changing trends in coffee and beverage industry?